Just going through my camera roll, and picking a few snaps to share with you today…I take so many photographs, some simply slip through the net, and never see the light of day. So here are photos that I have pulled out to put in this little mismatched collection for you today. Scroll down for explanations – I took the photo above at the beautiful gardens at Blicking Hall, Norfolk. 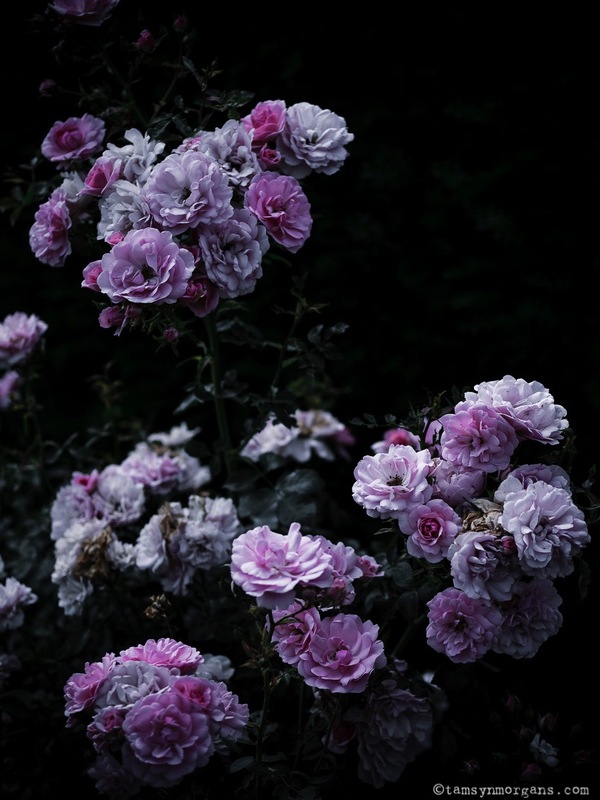 I do love a bit of dark and moody floral! I am absolutely thrilled to have been featured in the beautiful current issue of Origin Magazine. 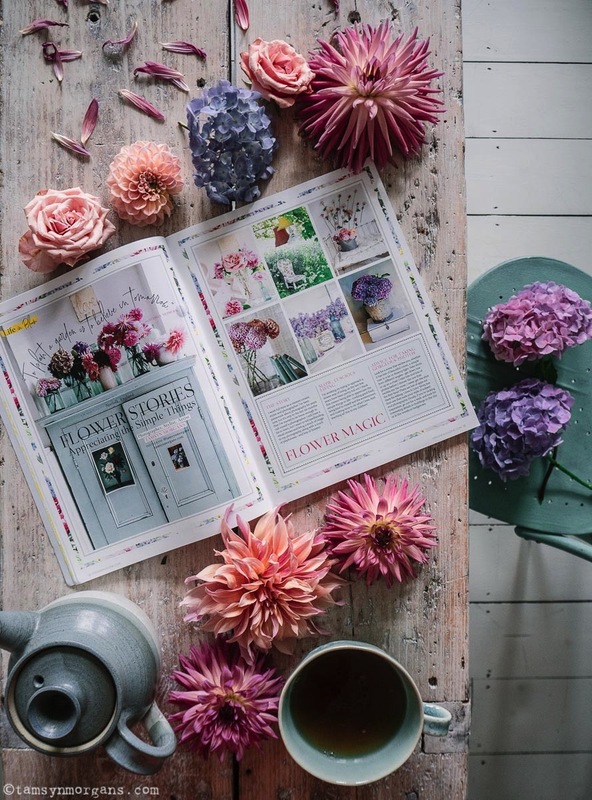 It’s a floral issue, so I’m honoured to be in it alongside some of my favourite Instagrammers and floral photographers. And look, my green cupboard gets it’s own full page! Check out their Instagram page here, the magazine is available in the States now, and from what I understand they’re hoping it will reach the UK in a couple of weeks, but do drop them a line to check availability. A photo I made last weekend for the Instagram weekend hashtag project, which was #whpflowerpower! 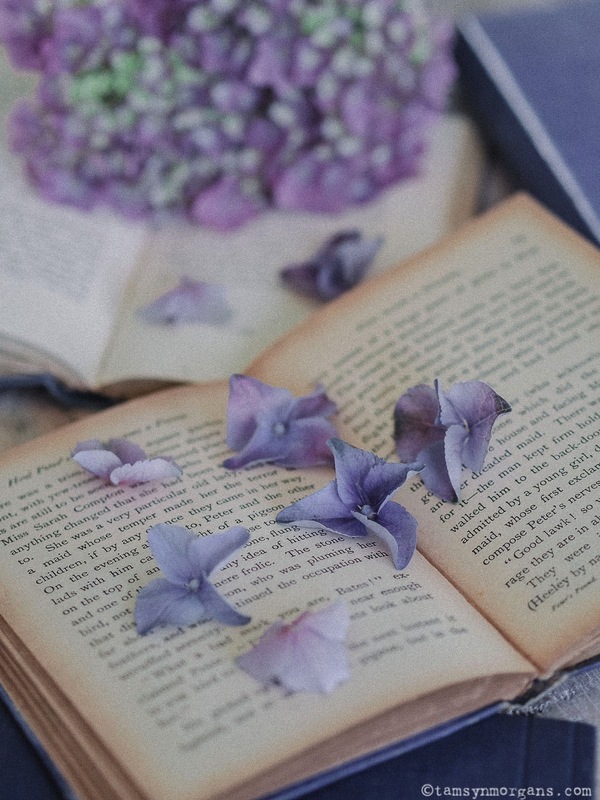 I love making these ‘Rebellious blooms’ photos. They’re all about having fun and giving the flowers some personality. 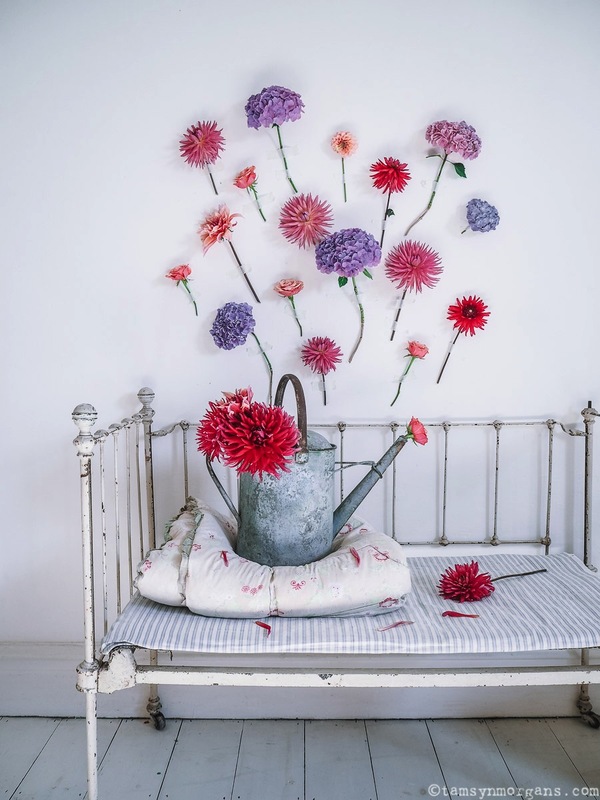 They’re usually climbing a wall or arranging themselves – it’s a fun way to photograph flowers without taking myself or them too seriously! Last Sunday Lola and I spent the day at Latitude festival, as we do every year. 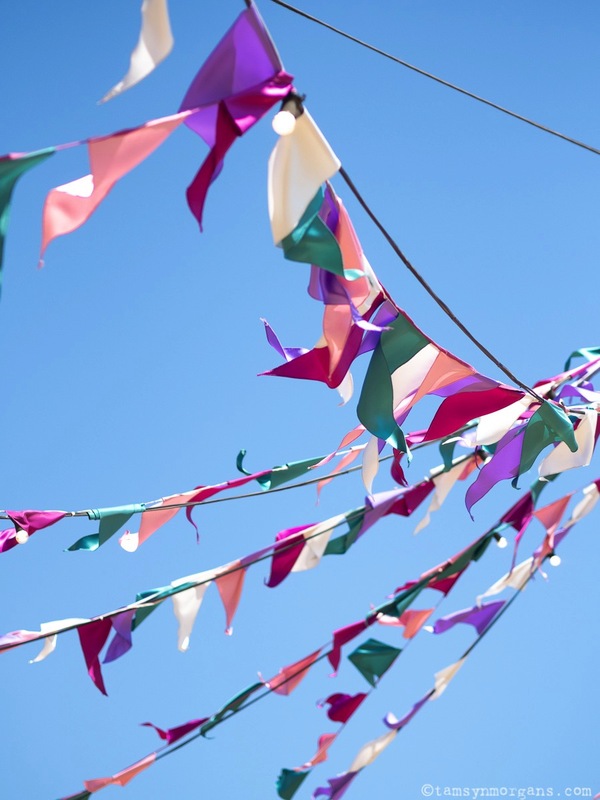 It was so hot, and this beautiful bunting fluttering in the breeze really caught the mood of the day – colourful, summery fun. 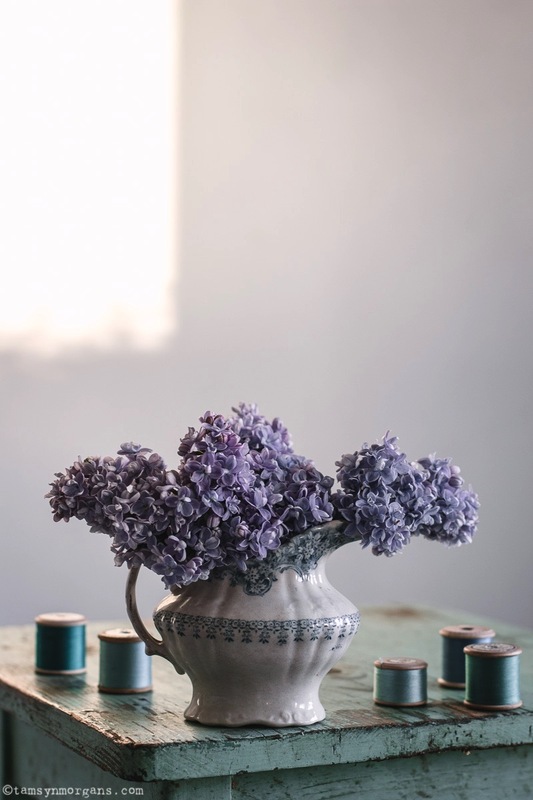 I just love the colours here, lilac and minty greens look so pretty together. Have a wonderful day – the children and I had two nights camping at the coast which was wonderful, but today is about tidying bedrooms! Previous Post Reclaim Magazine – London Calling!